How To Build a Mobile-Friendly Ecommerce Website Quickly and Easily! The Secrets To Building a Mobile-Friendly Website Quickly and Easily! 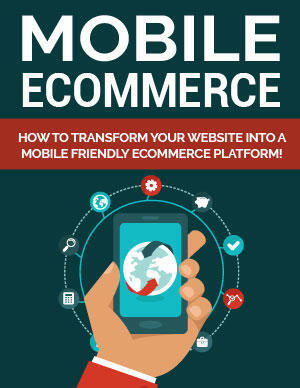 Find out how to transform your website into a mobile friendly ecommerce platform easily. Download this special report and get started immediately. Get the Right Tools to Do It Right! Discover the tools of the trade that will help you maximize exposure and boost sales quickly! Learn which ecommerce platforms to use and how to put your offer in front of thousands of potential customers!